Galeria Szydlowski was founded in 1996 by Stefan Szydlowski, who already had created Gallery Library in Legionowo (1990-1994) as part of the institution he was running. Already back then, he had close tights with artists such as Erna Rosenstein, Edward Krasinski and Koji Kamoji, who not only participated repeatedly in exhibitions at Gallery Library, but also had an impact on the choice of other artists collaborating later with Gallery Szydlowski. It is still in the Gallery Library that historical exhibitions such as Ping-Pong by Edward Krasinski (1993), or Haiku Water by Koji Kamoji (1994) took place. Szydlowski Gallery was officially opened in Warsaw with an exhibition of works by Koji Kamoji. The Gallery's programme focuses on contemporary Polish classics such as Erna Rosenstein and Wojciech Fangor and combines them with established artists from the younger generation. Gallery Szydlowski represents the heritage and archive of Wojciech Fangor, a key figure in contemporary art after 1945 in Poland, as well as at a global scale. Gallery Szydlowski issued a number of catalogues devoted to the work of Wojciech Fangor, Maria Stangret-Kantor and Antoni Starowieyski, among others. 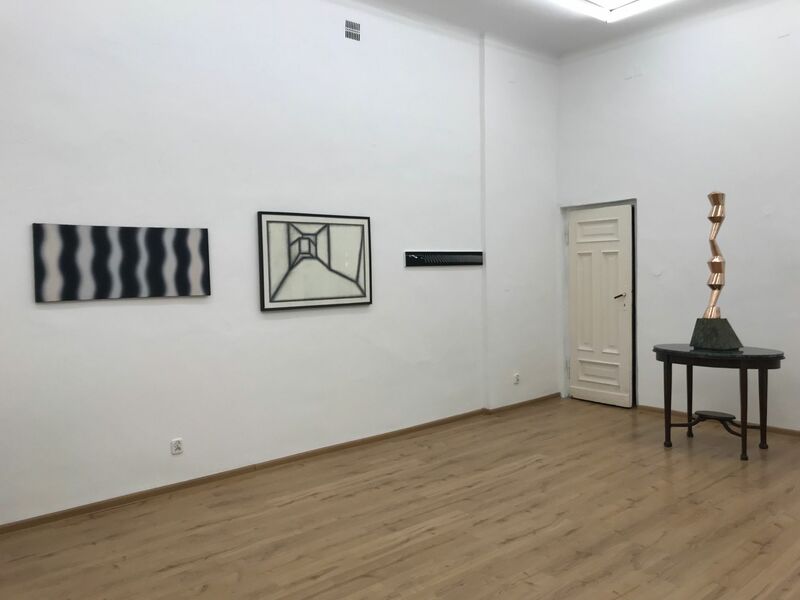 Today, Gallery Szydlowski is an art consulting institution working with Polish and international curators and critics, an important knot in the network of galleries and museums which are crucial for Polish culture.